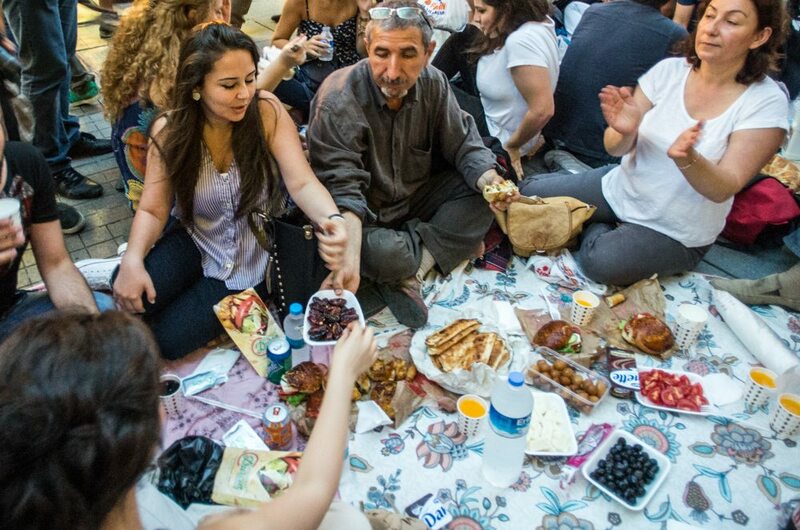 Des groupes d’activistes musulmans ont organisé un iftar anticapitaliste, regroupant de nombreux sympathisants du mouvement de Gezi à Istanbul. 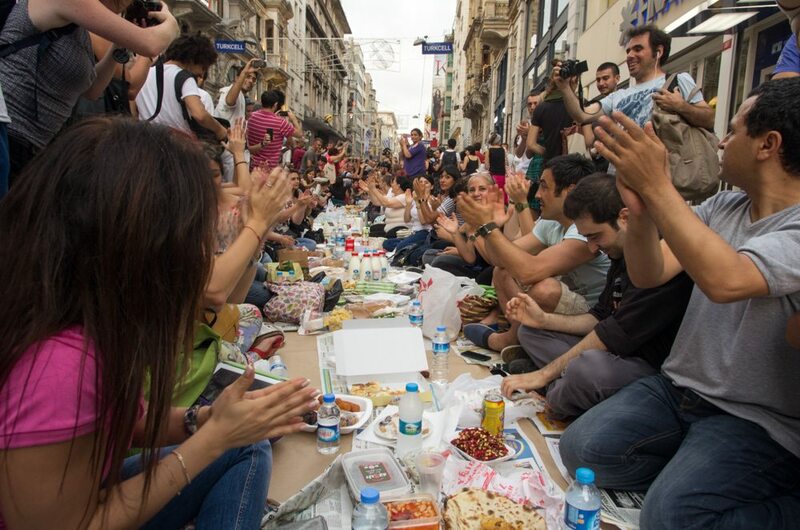 If Istanbul is a living organism, then Istiklal Avenue in Beyoğlu is its heart. You find it pumping day and night. 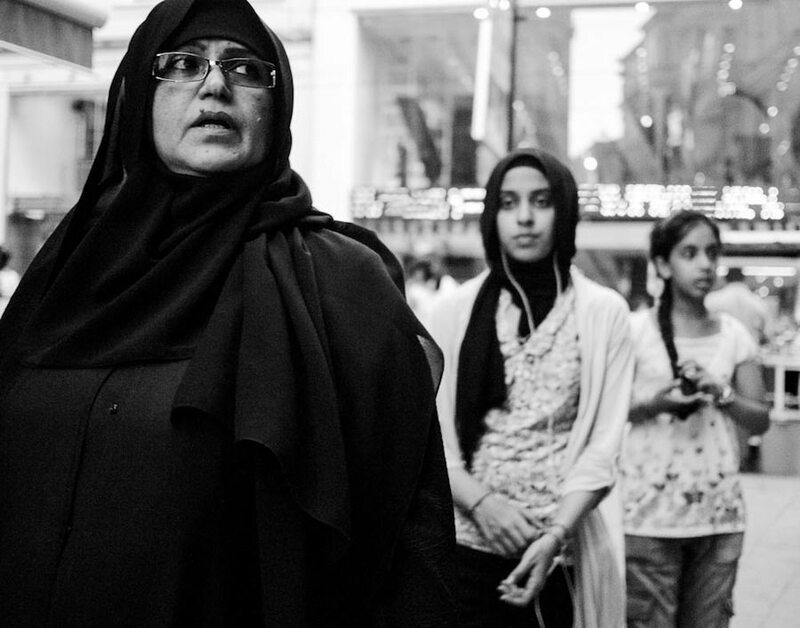 Photo essay by Gregory Dziedzic. In 2011, the Turkish Telecommunication Directorate tried to ban 138 words from the URLs of Turkish websites. 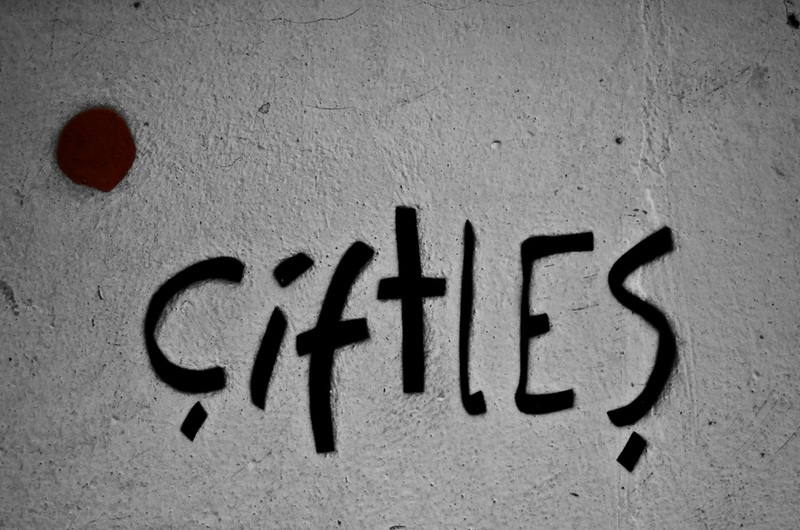 Activists wrote them on the walls of Istanbul.